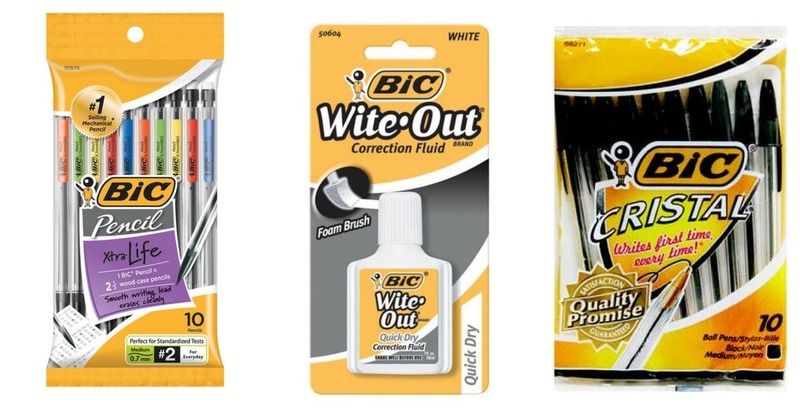 FREE BIC Pens, Pencils, and Wite-Out at Rite Aid! 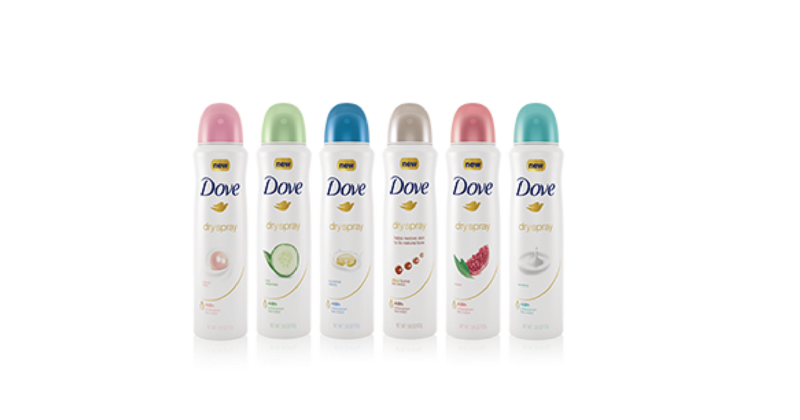 FREE Dove Sample Box + FREE Full Size Bottle of Dove Dry Spray Deodorant! 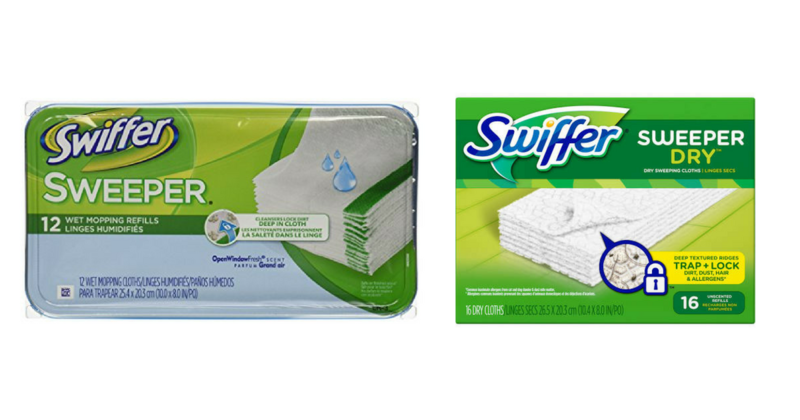 Swiffer Refills ONLY $1.99 (reg. 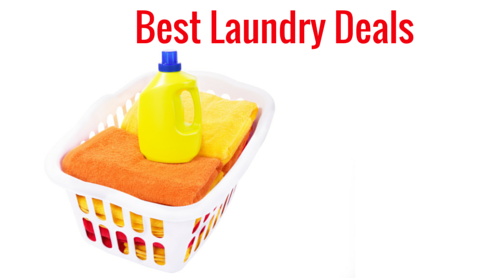 $5.99) at Rite Aid! 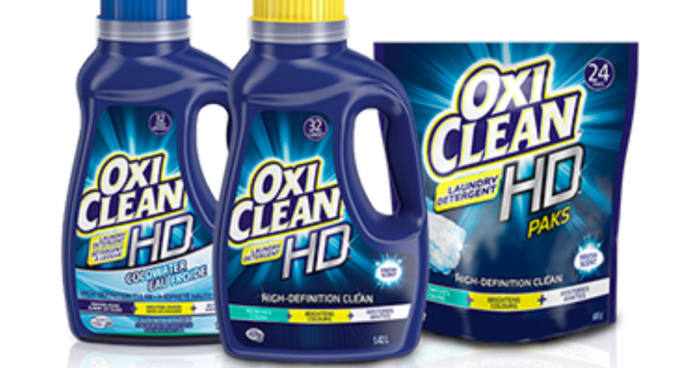 OxiClean Laundry Detergent ONLY $1.89! 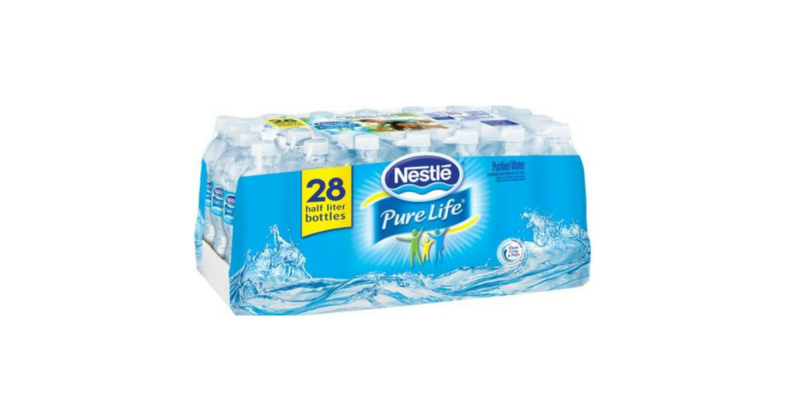 28-Count Pack of Nestle Pure Life Water (as low as) $2.33! 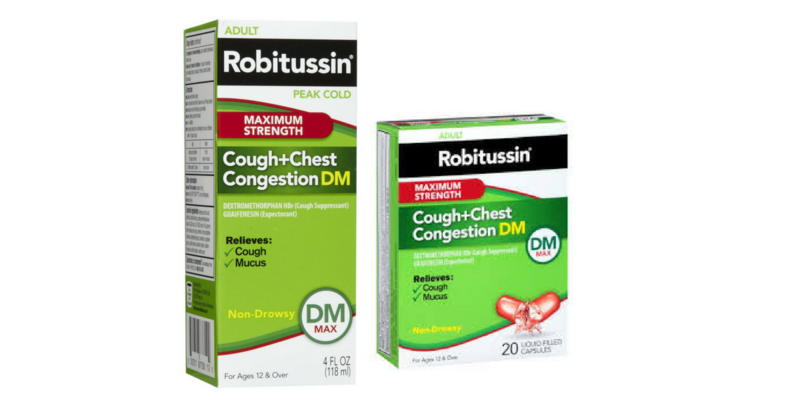 High Value Robitussin Coupon = Adult Robitussin ONLY $2.99! 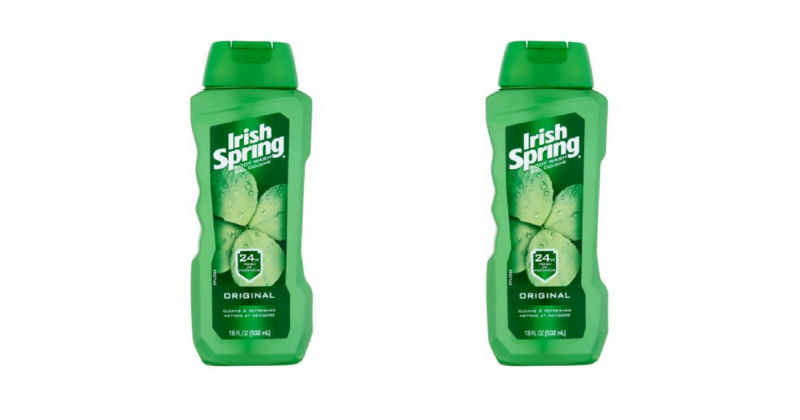 Purell Hand Sanitizer ONLY $0.49!